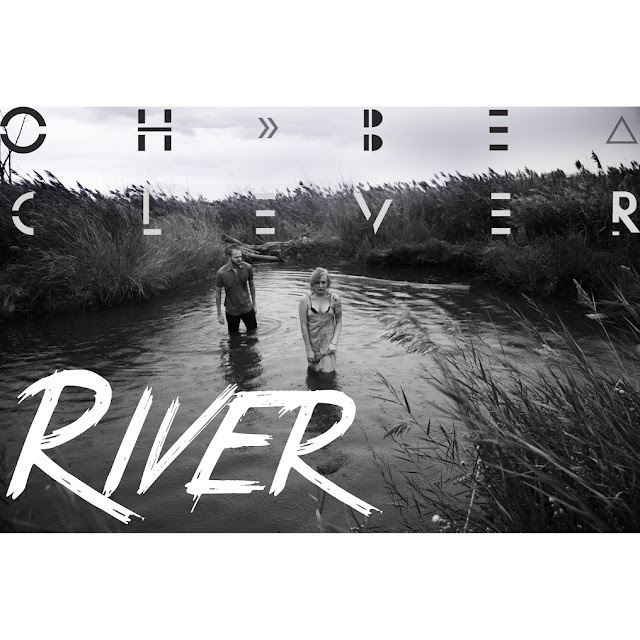 Really digging this soulful tune "River" sent our way by Salt Lake City duo Oh, Be Clever. The lead singer Brittney Shield's voice is so good. Keep pressing repeat. Check out the tune below which they are giving away as a free download in exchange for a follow. Sounds like a deal to me.